Scott Reid CPAs is a Minneapolis CPA firm offering accounting, tax, and business advisory services to clients throughout the Twin Cities. We get to know you personally so we really understand your business and personal financial goals. With our timely advice and expert guidance, you'll feel confident you can make informed financial decisions that will ensure your long-term business and financial success. Scott Reid CPAs was built on providing high-quality accounting, bookkeeping, and tax services to small businesses and individuals. We take great satisfaction in working one-on-one with local business owners to manage their accounting, save them money on taxes, and help them reach their financial goals. To learn more about or services, give us a call at 651-635-9776 or request a free consultation through our website. 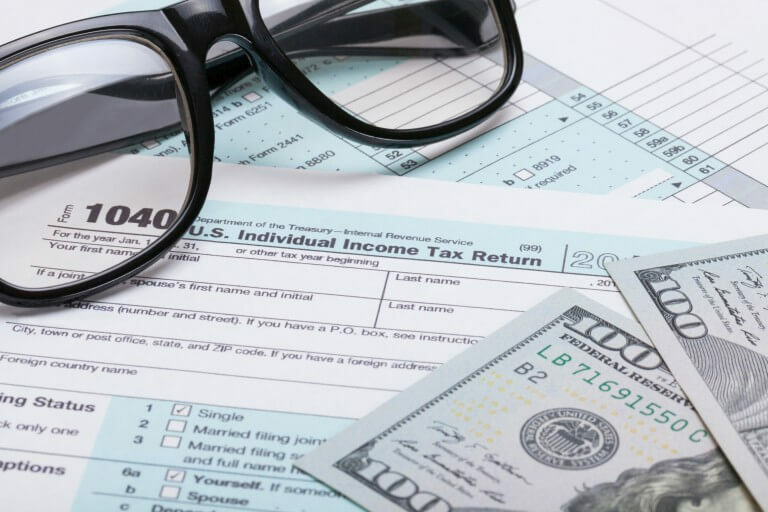 Scott Reid CPAs offers a variety of tax services, ranging from simple tax return preparation to more complex tax planning strategies. As an experienced Minneapolis, MN CPA firm firm, we're able to offer a wide variety of industry-specific accounting and bookkeeping solutions. We develop innovative accounting and tax solutions for individuals and businesses. Trust your accounting to experienced Minneapolis, MN CPA firm firm Scott Reid CPAs. We'll take care of the financial end of your business so you can focus on daily operations and generating revenue. Scott Reid CPAs is a client-centered CPA firm in Minneapolis, MN that takes great pride in our tradition of providing high-quality accounting services, tax strategies, and financial management solutions. When you become our client, we strive to get to know you and become an insightful financial partner who really understands your goals and challenges.